She picked up her 62nd nomination across a 20-year career today. Beyoncé is now the woman artist with the most Grammy nominations of all time. A rep for the Grammys confirmed to The FADER that her nine nominations for the 2017 awards bring her up to a total of 62 nominations in total across her career and establishes a new record. 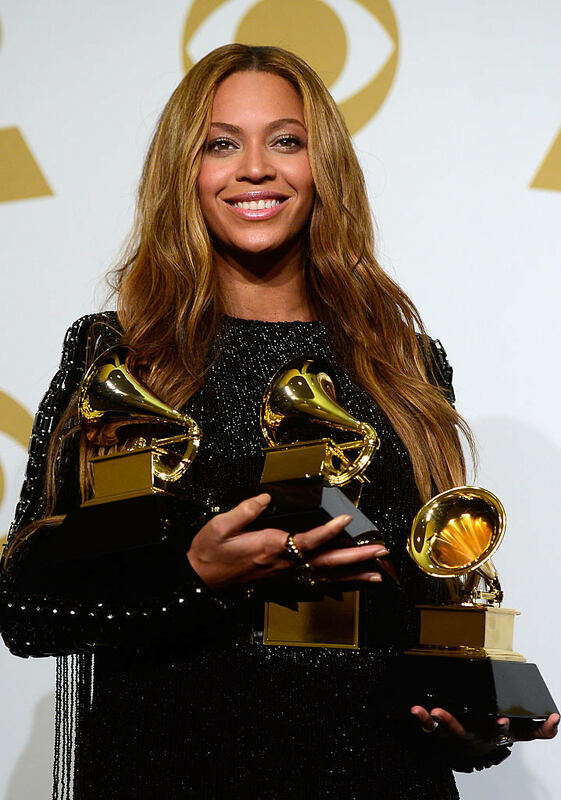 Beyoncé already holds the position of the woman artist who was awarded the most Grammys in one night after picking up six on the same night in 2010. Adele tied that record in 2012. She still has a way to go before she takes the title for most Grammy wins for a woman from Alison Krauss, who has 27. However, if Beyoncé wins eight of the nine Grammys she is nominated for in 2017, she will achieve that accolade too. 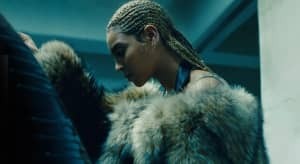 Beyonce's haul of nine nods this year includes album, song, and record of the year for her single "Formation" and visual album Lemonade. The 59th Grammy Awards are scheduled to air on Sunday February 12, 2017, 2016 at 8 p.m. EST on CBS.